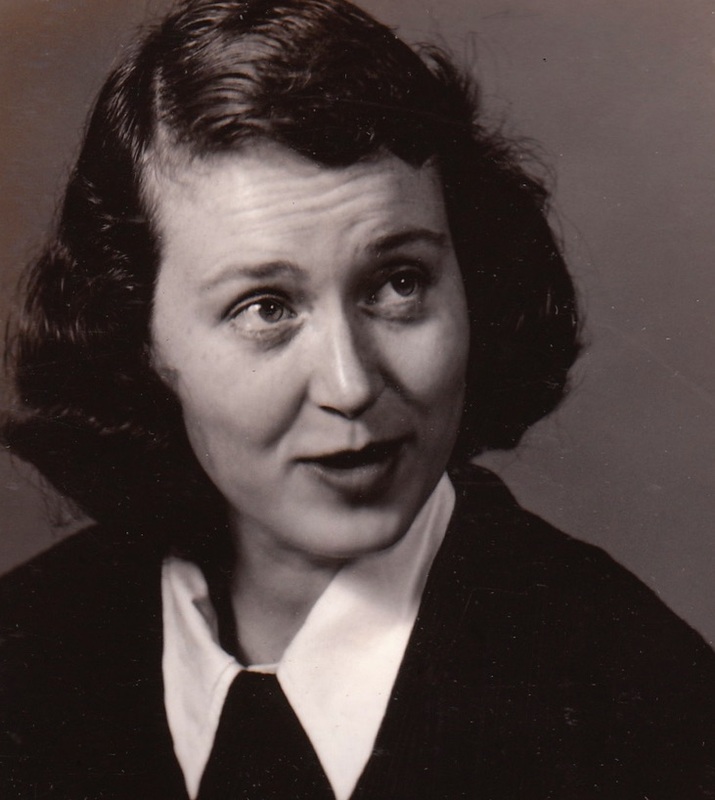 Colleen Thibaudeau in 1947, Toronto, Ontario. 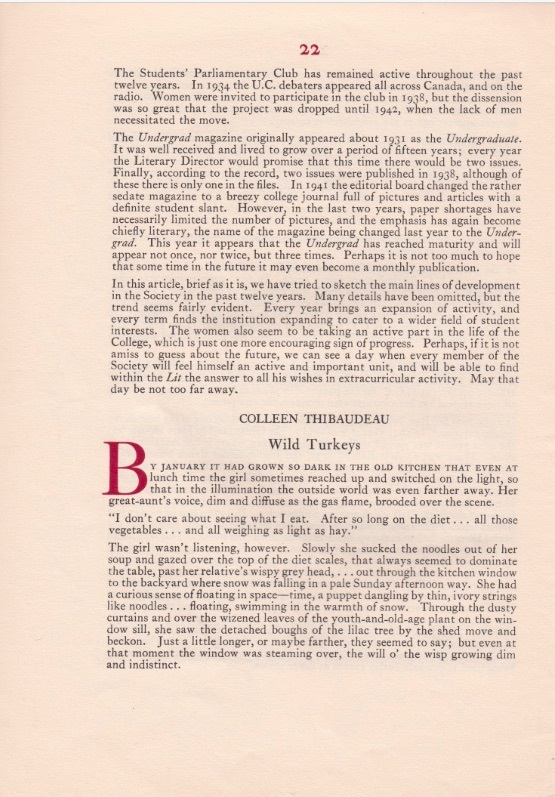 “Wild Turkeys” is inspired by Colleen Thibaudeau’s great-aunt Bella’s memories of growing up in pioneer Grey County. 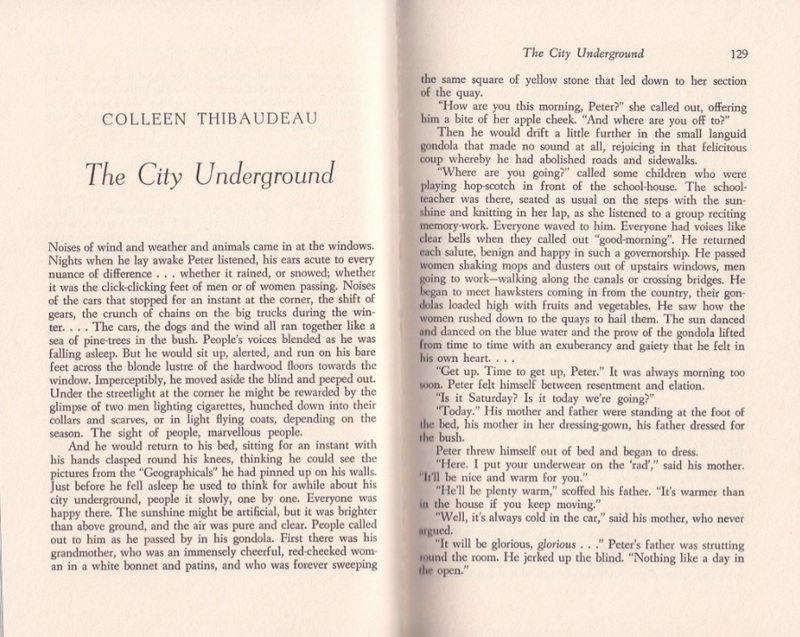 Colleen wrote this “getting-of-wisdom” story in 1946 when she lived with her Aunt Bella while studying at the University of Toronto. 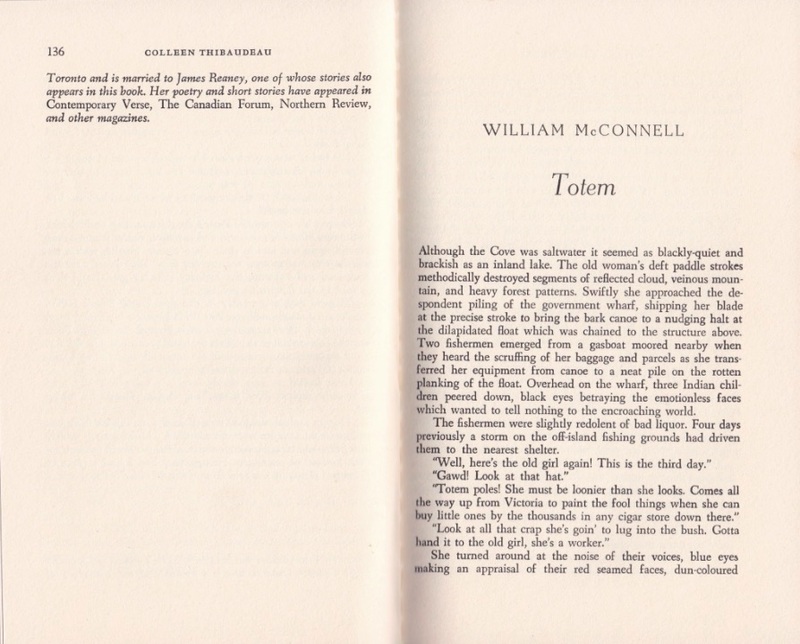 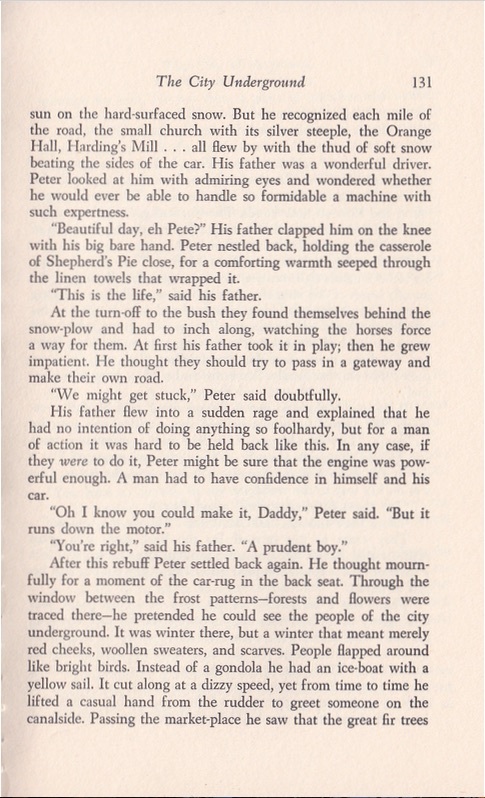 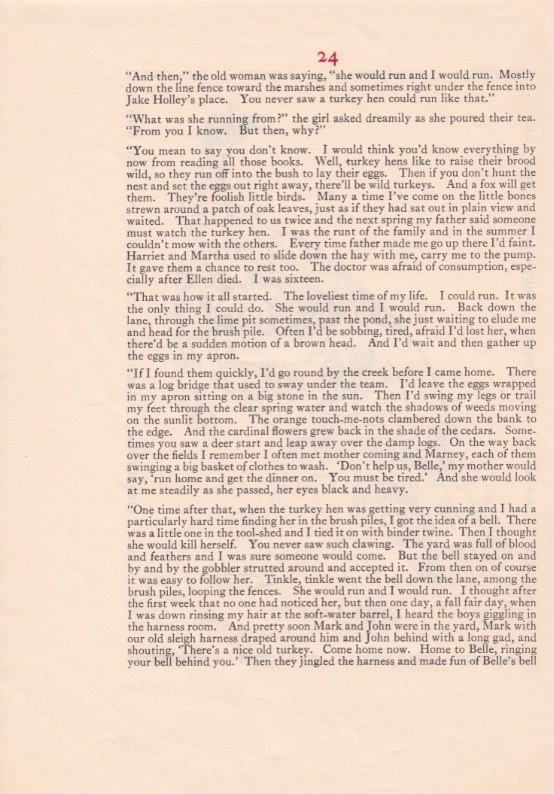 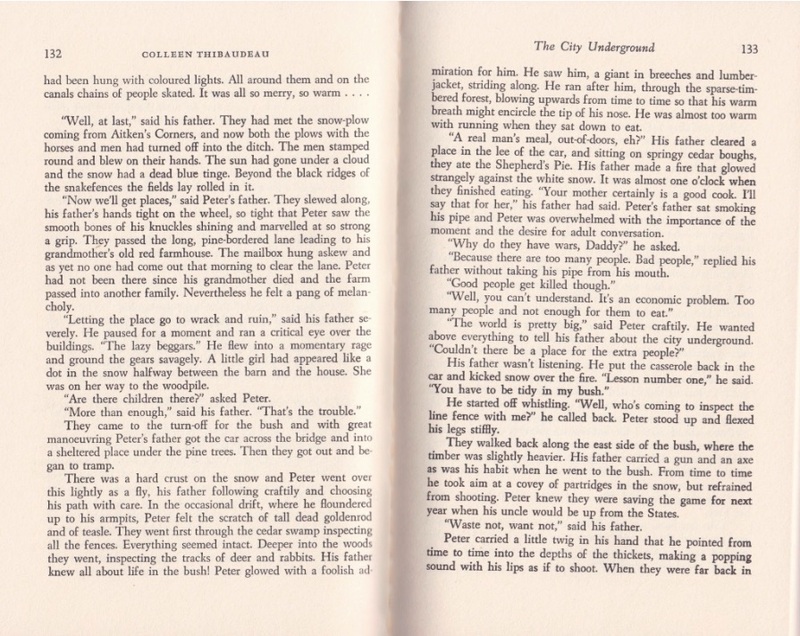 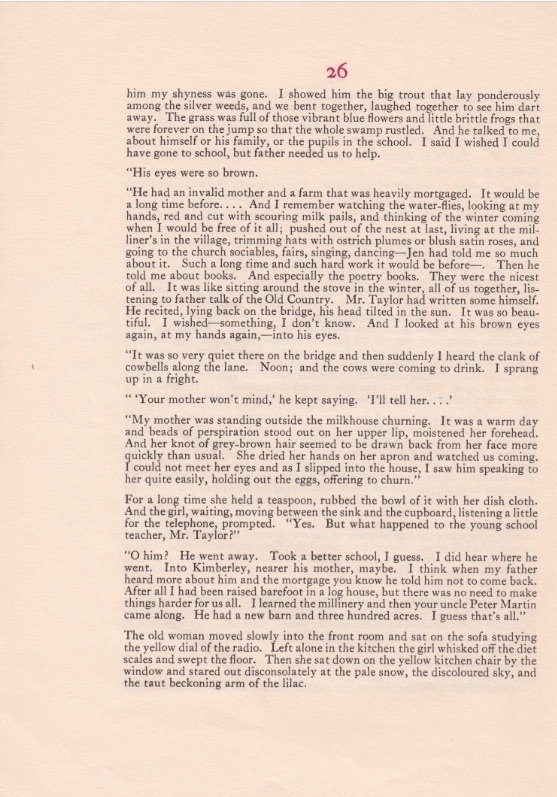 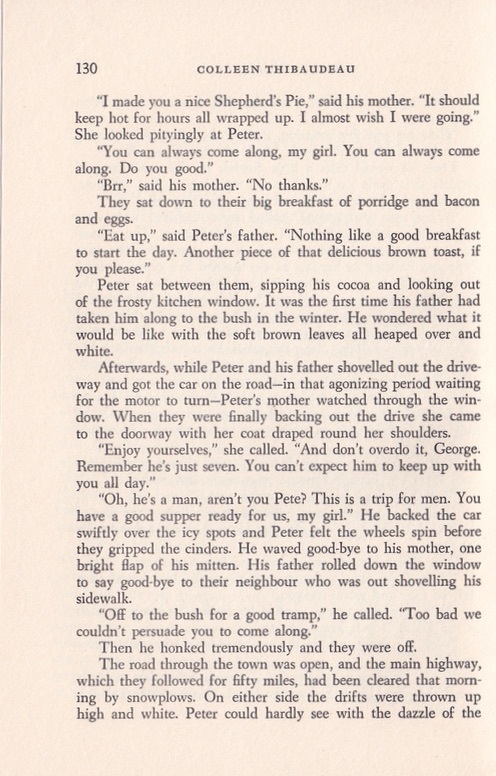 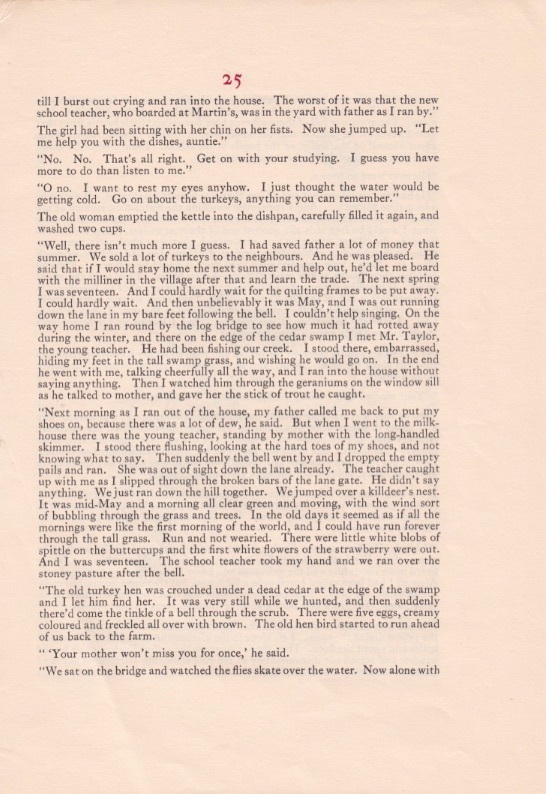 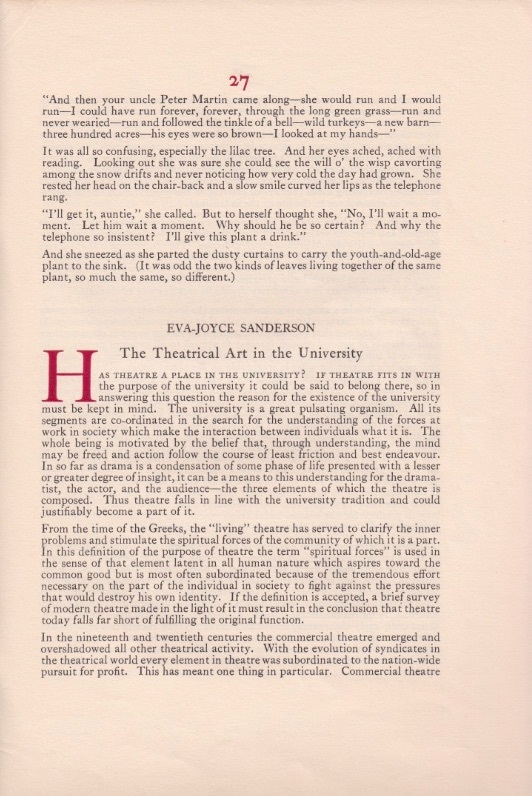 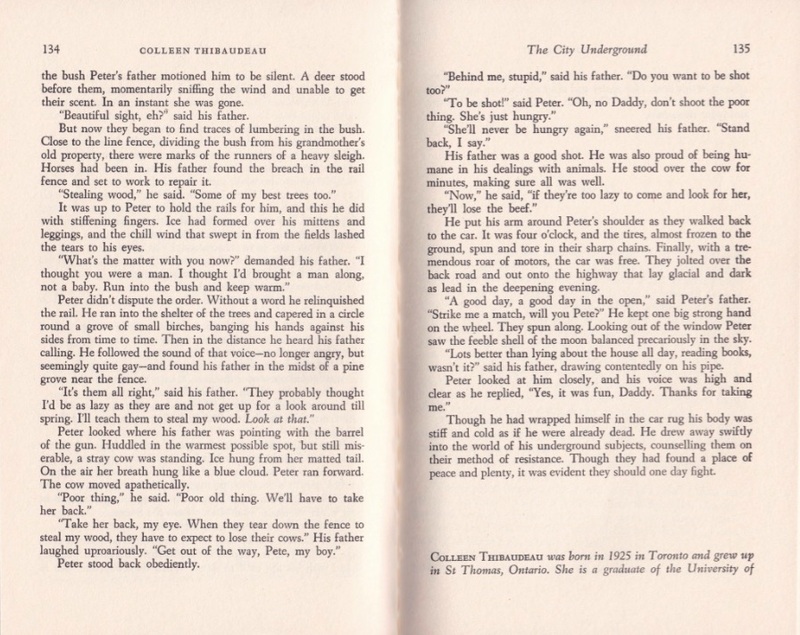 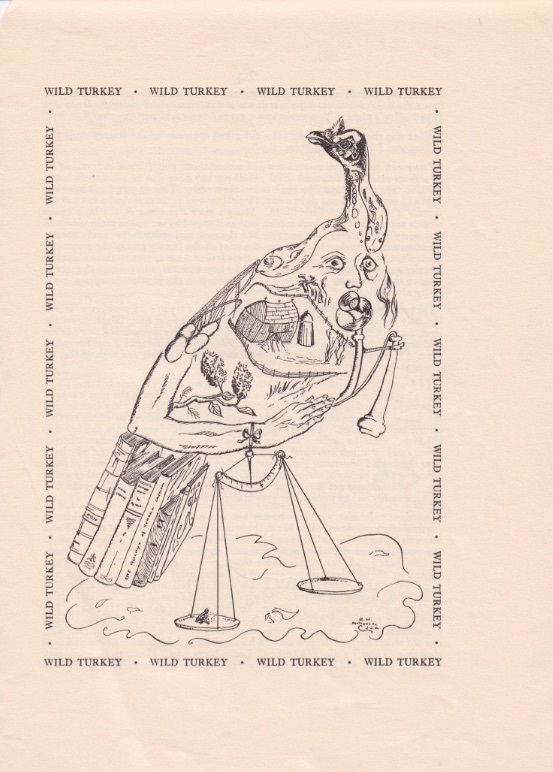 The story was published in the University College magazine The Undergrad [II (1946-47), pages 22-27].